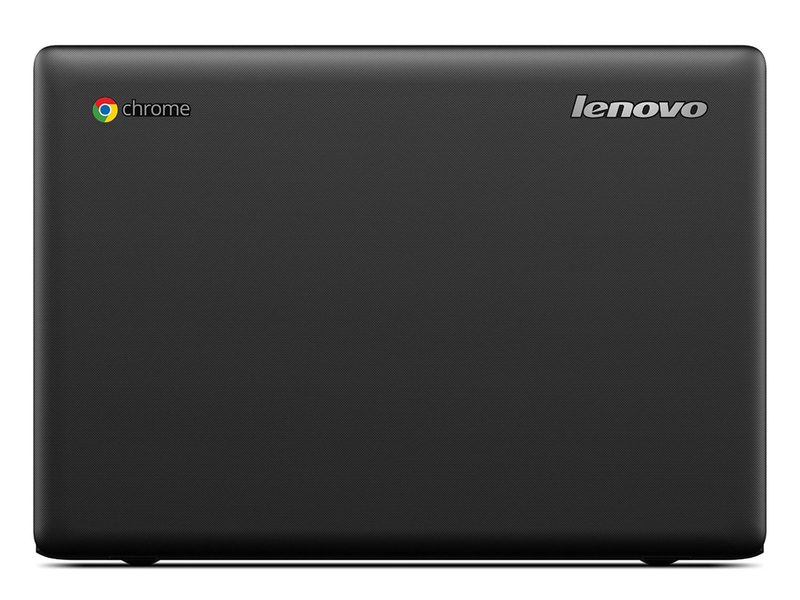 The Lenovo Chromebook 100S would be a neat option for someone with meager needs, or on a tight budget. But you can spend the same amount on machines that run Windows 10. Storage will still be woefully limited, but Windows 10 lets you install apps from the Windows 10 Store directly to an SD card or USB key, which should save a bit of space. 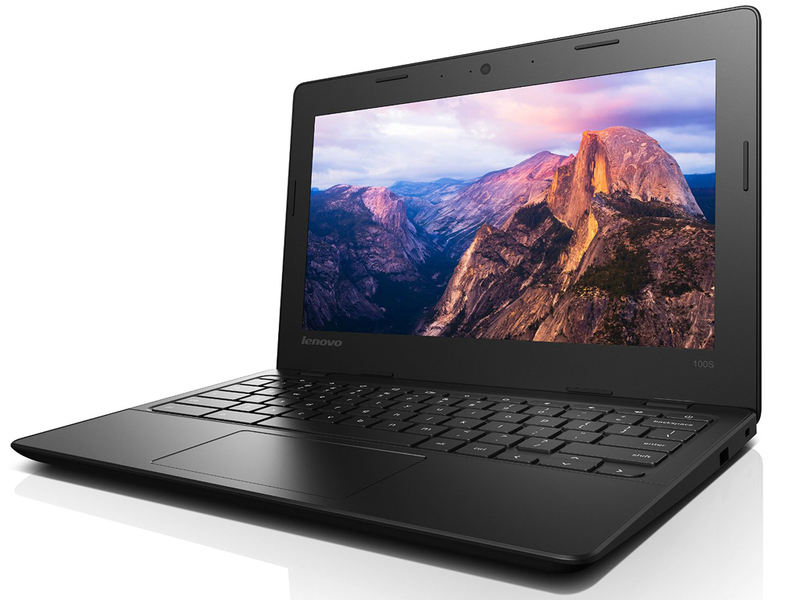 The Lenovo 100S Chromebook offers a sleek design along with solid performance and battery life in our tests at a price that's low, even for a Chrome-OS-based laptop. 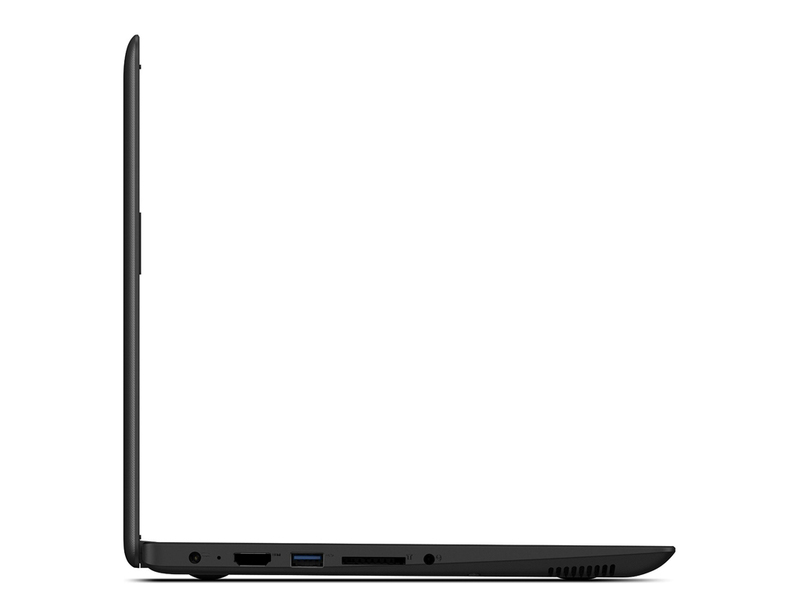 Our Editors' Choice chromebook remains the Asus Chromebook Flip (C100PA-DB02); its screen is smaller at 10.1 inches, but its IPS panel offers great viewing quality, as well as touch and convertible tablet-style capability. 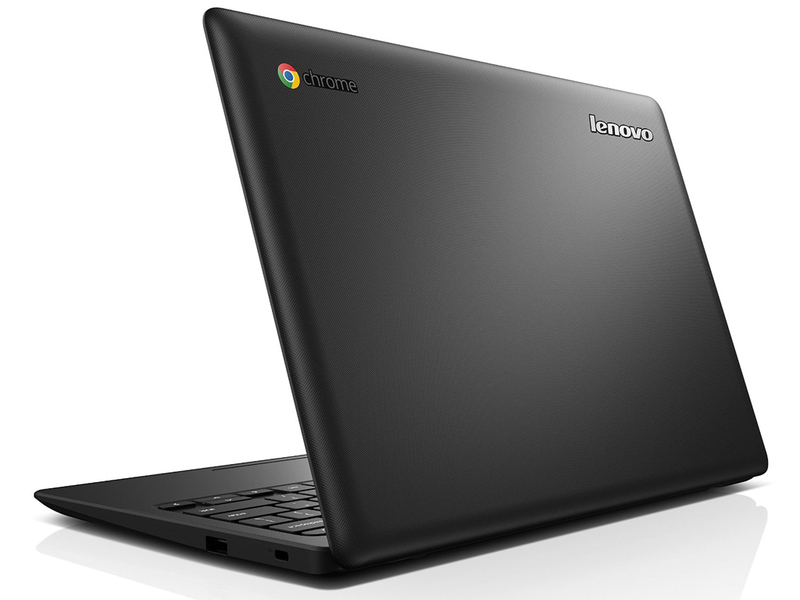 If you're faithful to the original chromebook concept of a simple, affordable laptop, however, the Lenovo 100S Chromebook is an attractive choice. 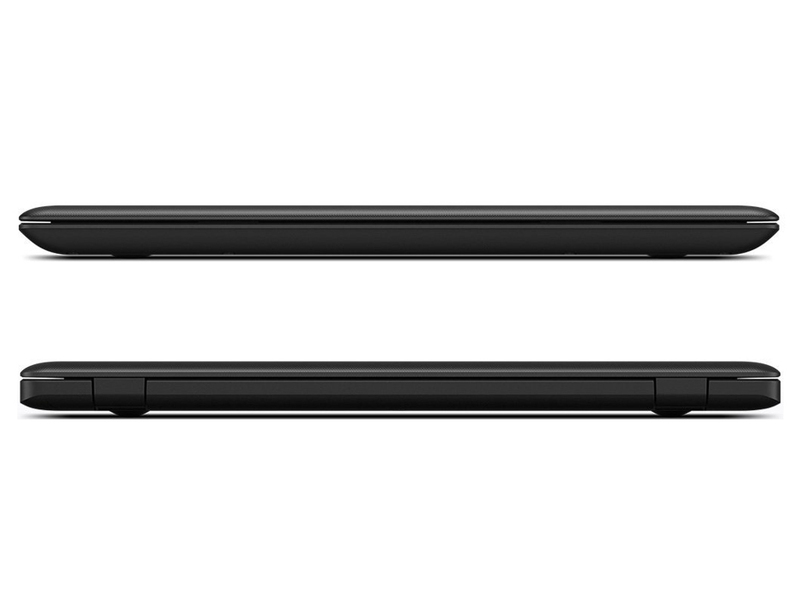 We wish it had an IPS display, but that would raise its rock-bottom price. A great Chromebook is the computing equivalent of a Swiss Army Knife. It can be pulled out anytime you need to complete a quick task or have a short web browsing session. It isn’t intended to repair your car or cut down a tree, but I have to wonder whether the Ideapad 100S is even suitable for tightening up a showerhead. 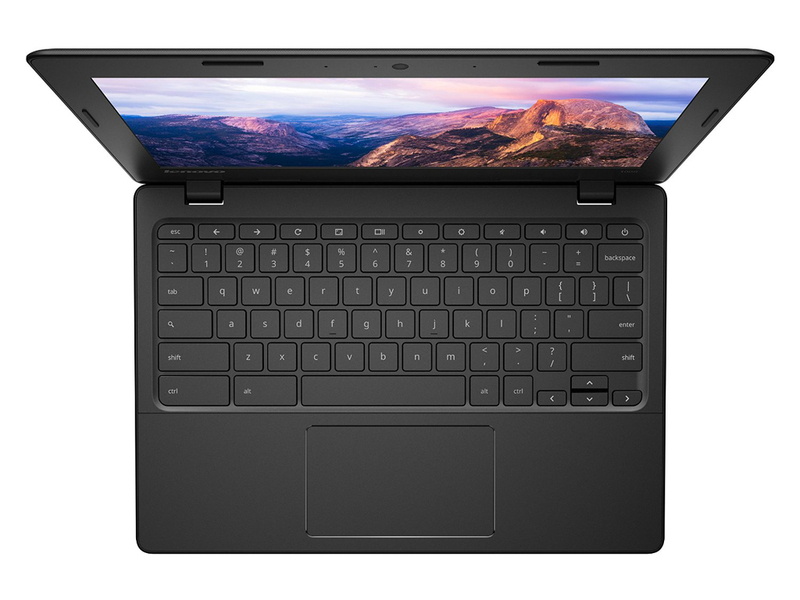 Like other Chromebooks, the Ideapad 100S comes with preloaded Google’s Chrome OS and links to the company’s online services (Gmail, YouTube, Docs). Also standard Chromebook fare: You get 100GB of cloud storage on Google Drive free for two years. More apps—both cloud-based and local—are available via the Chrome Web Store. A good, cheap laptop for your light to medium internet browsing needs, the Lenovo 100S' battery life and size makes it a great travel companion. 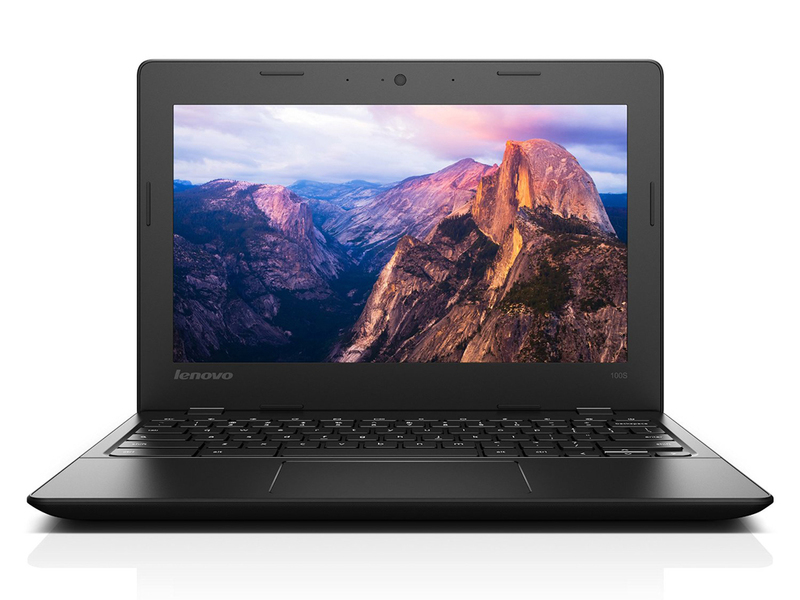 Lenovo's 100s Chromebook has flaws in just about every area we looked at, but for $179 they are easy to look past. 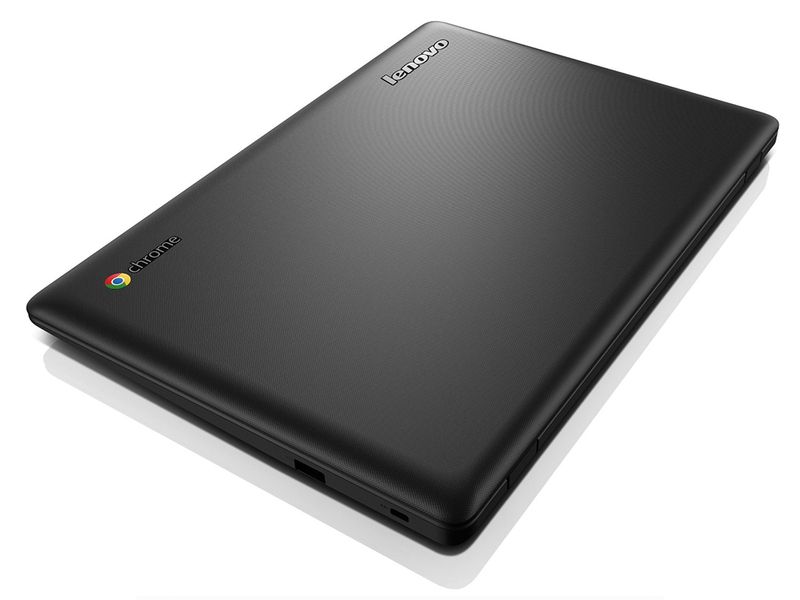 Whether you're buying it for a kid or you just need a very portable device for email, document editing and social media on the go, the Lenovo 100S Chromebook is a great choice. If you're willing to spend more, the $279 Dell Chromebook 11 has a better design with a better keyboard and touchpad. If you've used and like the Windows 10 version of the Ideapad 100S, you'll like the Chromebook version too, assuming you prefer using Chrome OS. It comes with the added benefit of being about $20 cheaper than the Windows 10 version, but of course Chrome OS isn't as robust of an operating system as Windows 10, so there's a tradeoff there. Whether the Ideapad 100S Chromebook will work for you is entirely dependent on your needs, but as far as Chromebooks in general go, the new Ideapad holds its own. The keyboard and trackpad are a joy to use and feel like they belong on a more expensive laptop. The keys save smooth travel and there is great feedback that lets you know you’ve completed each keystroke. The keys are also comfortable with enough grip and space between them that hitting the wrong key doesn’t happen too often. Important keys such as Shift, Enter and the space bar are all full-sized. Intel HD Graphics (Bay Trail): 4 iþlem ünitesine sahip ve DirectX 11 desteðine sahip tabletler için kullanýlan dahili grafik kartý. Sadece eski oyunlar bu grafik kartları ile akıcı bir şekilde (eğer yüksek bir sistem gereksinimi duymuyorlarsa) oynanabilir. Bu kategorideki paylaşımlı grafik çekirdekleri az ısınma ve daha uzun batarya ömrü gibi avantajlara sahip. Ofis, internet, şekil düzenleme ve video editleme gibi işlemler herhangi bir kısıtlama olmadan bu grafik kartları ile yapılabilir.